First of all--I'm aware it's March and spring is technically here (although, it is March-you never know. It snowed yesterday.) 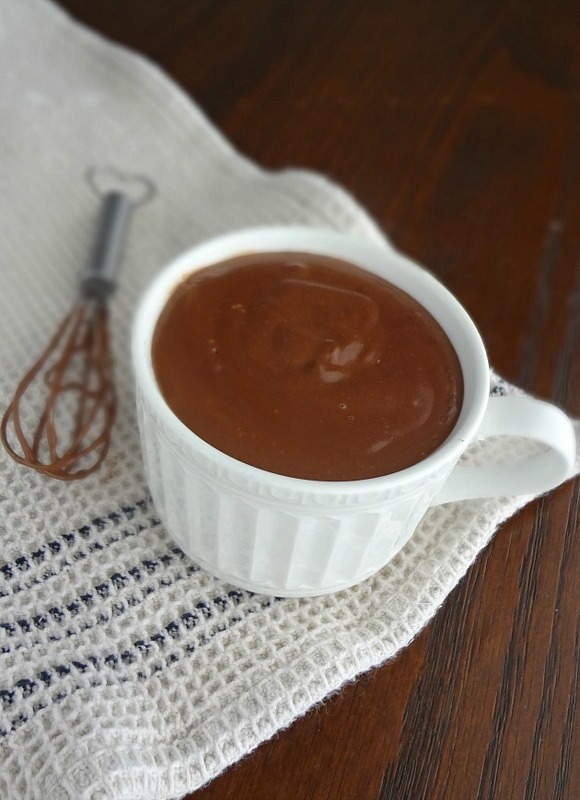 and I'm sharing a hot chocolate recipe with you. 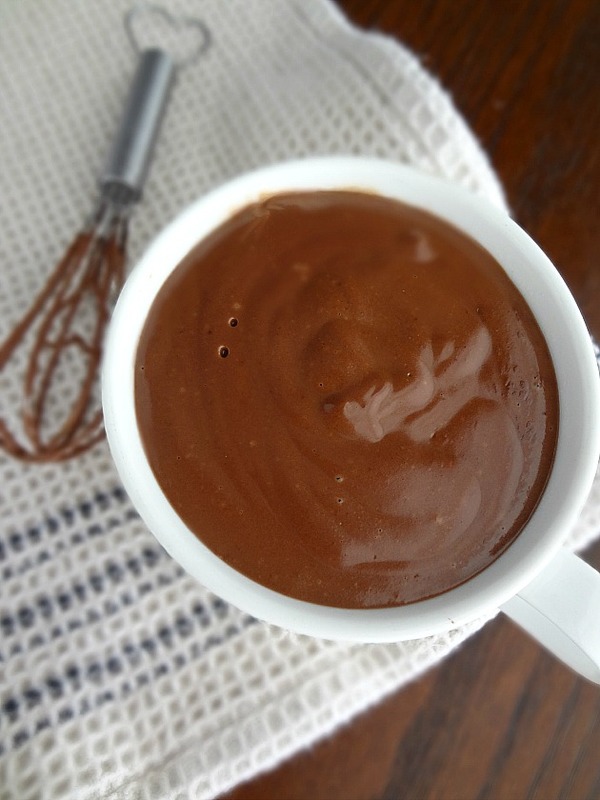 BUT I just want you to know that if you serve this room temperature or chilled in a small bowl or ramekin, it's essentially like a chocolate pudding or mousse or pot de creme. 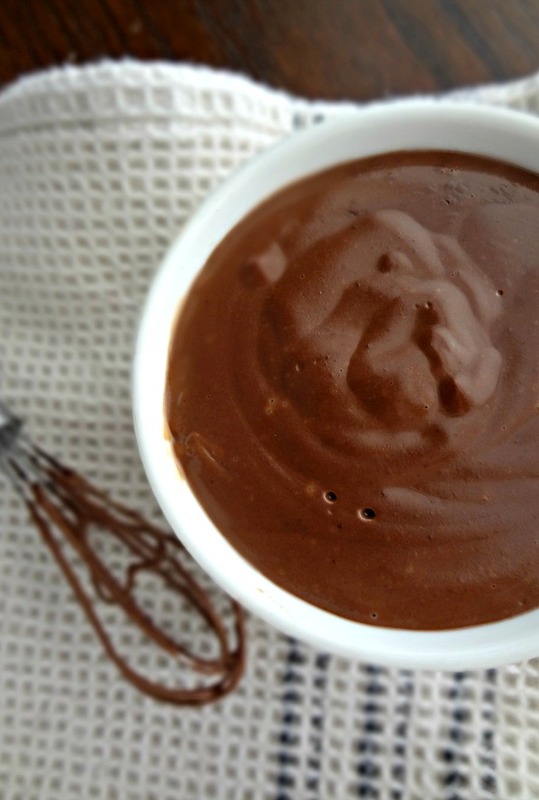 So it's a very versatile dessert that can be sipped warm or eaten chilled with a spoon! It's the perfect March dessert, really, you're prepared for whatever the weather decides to do! Also...Easter is coming up. And I think if you served this "hot chocolate" chilled in pretty glasses or ramekins they'd be a pretty impressive holiday dessert. Just sayin'. Now that we're done discussing the fact that this hot chocolate doesn't have to be hot chocolate....let's talk about it as hot chocolate. I tend to love most Italian style things--I love traditional Italian style pizzas (Neapolitan specifically), gelato, and pretty much all things I've been exposed to. So it shouldn't be a surprise that I'm 1000% on board with their way of doing hot chocolate--which is thick chocolatey indulgence style. Seriously...border-line pudding. Which I adore. Is it the same as the Max Brenner's Italian Thick Hot Chocolate I so miss? No. It is actually thicker. Is this my favorite hot chocolate I've ever made? It's rich, and decadent, and thick, and pretty much insanely chocolety and perfect in every way. In my ever so humble opinion. Whisk together 3 tbsp. of the half-and-half with the cornstarch until smooth. Place the rest of the half-and-half in a small saucepan over medium heat and bring to a simmer. When it started to form bubbles around the edges, whisk in the sugar. Whisk in the cornstarch mixture until it starts to thicken. 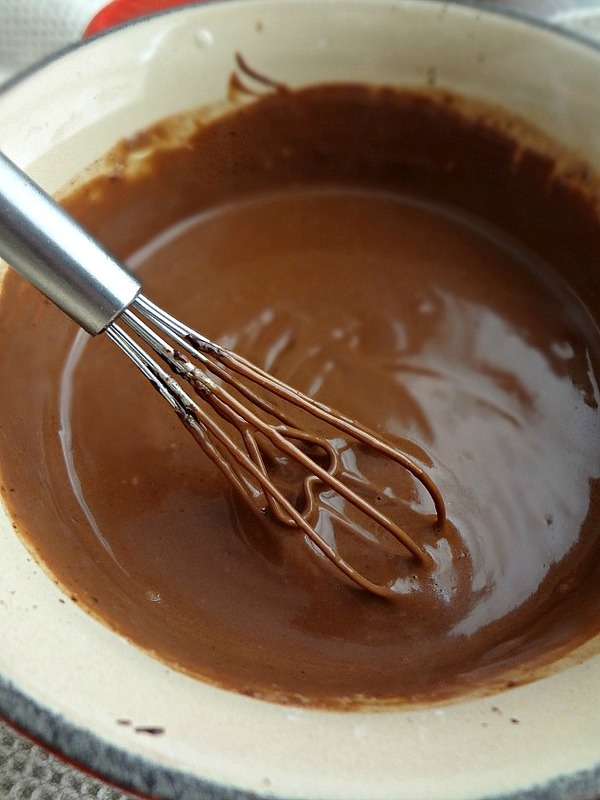 Remove from heat and whisk in the chocolate until smooth. Pour into 2 mugs and serve warm! Or let cool to room temperature and serve or chill (in covered container(s) for up to 3 days) until ready to serve.